Today, the Federal Investigation Agency (FIA) arrested a social media activist from Peshawar for posting a tweet on September 22nd, 2015. They placed upon him charges for violating the Electronic Transaction Ordinance of 2002 specifically clause 36: Violation of Privacy of Information and 37: Damage to Information Systems. These are, as per my understanding, non-bailable offences permitting the FIA unbridled arrest of Qazi Jalal for up to 90 days without follow up. 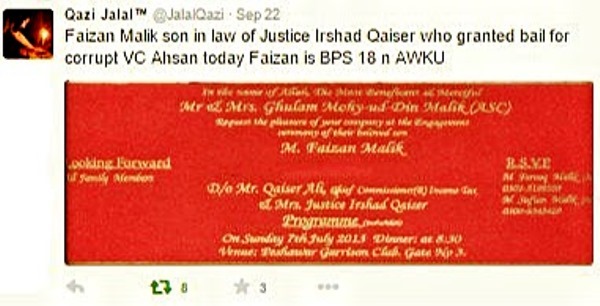 Digging into the issue after his arrest, it seems the case hovers around a set of tweets made by Jalal where he posted references to an engagement card of a certain Mr Faizan Malik – who is allegedly the son-in-law of one of the honorable judges of the Supreme Court. The same judge who had, according to Jalal, granted bail to Ihsan Ali, the vice chancellor of Abdul Wali Khan University (AWKU) who was arrested a few days earlier on corruption charges. The tweets have since been deleted. It’s interesting to dig around to find out how Jalal had access to the engagement card, it has come to our attention that he tweeted this image of the card after spotting it on his friend’s Facebook timeline. The original poster made the update on September 22nd at 12:47pm and Jalal made a post almost eight hours after, on September 22nd at 9:14pm. The FIA, if they are interested in a credible investigation, should pursue the original content from Facebook (information credited to Sidra Imran). 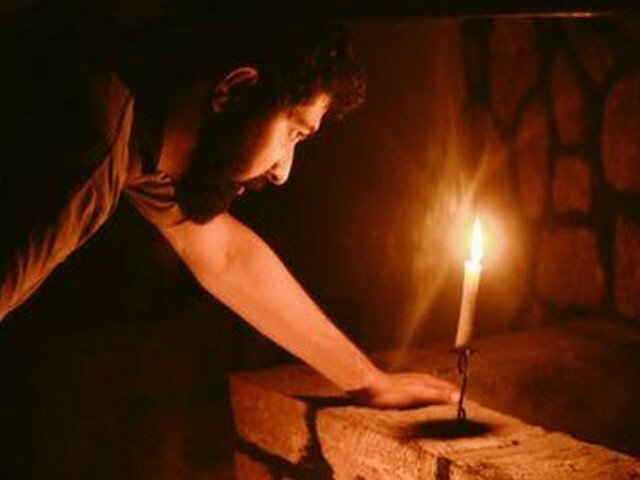 Reports are coming in that all day efforts were being made by family and the local jirga to come to some understanding and have a Muafi Nama (apology) signed between the parties, but we have just found out that Jalal has been handed over to the FIA for a 2-day remand by the court. It seems like a contempt of court charge has also been tacked onto this case. Faizan Malik is a lecturer who has also been under investigation, of the 1400 appointees who were inducted into the university during the Awami National Party (ANP) tenure. He started his tenure as a lecturer in May 2012. 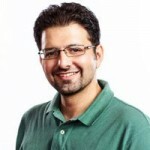 His CV hosted on the university website establishes the linkage that Malik, as listed on the engagement card, is the same one as his father’s, Ghulam Mohy-ud-Din Malik, as listed. On September 15th, Ihsan Ali and three other educationalists were arrested by Ehtesab Commission and sent to a 14-day remand to Peshawar Central Jail for involvement in corruption to the amount of Rs 550 Million, the media published reports on this arrest partially siding with the ANP narrative and playing a sympathetic anti-educationist angle almost as if to blame the Ehtesab Commission for its wrongdoings. The case took an interesting twist when seven days later on, September 22nd, Ali was granted bail by a Supreme Court judge. 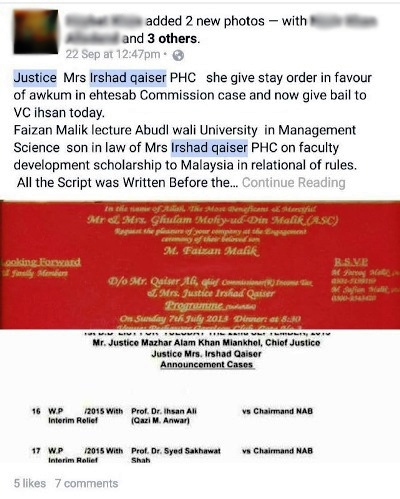 Which may have, in normal circumstances, been a routine bail had it not been for some investigative sleuthing of Qazi Jalal who dug out an engagement card possibly establishing a conflict-of-interest between the honourable judge and her son-in-law. The on-ground reports from Peshawar are that the FIA is responding and harassing Jalal on possibly contempt of court charges by an Honourable Justice of the Supreme Court, Ihsan Ali and ANP Senator Sitara Ayaz (who is ironically also subverting arrests from Ehtesab Commission under ‘stay orders’ issued by the said Honorable Justice, Jalal reported on the Senators case as well). The case is also being propped up, fully pushed by the corrupt ANP party, as they are intrinsically involved in the corruption scandal. The more pertinent issue is if this tweet was wrong as deemed by the FIA, Jalal should have been asked, even in pursuit of a proper legal proceeding, to delete and/or apologise for this inaccurate information. But, quite ironically, it seems they may have chosen to bully and harass Jalal using the FIA to exercise the Electronic Transactions Ordinance 2002. If you read the clauses, there is truly no direct violation under which Jalal should be arrested, unless they choose to draw hypothetical conclusions to the wordings of the law, best part is that a tweet that was retweeted merely eight times was deemed damaging enough to the repute of the people involved in the AWKU and others directly/indirectly involved to inspire such drastic harassment. This is a very serious development, the Cyber Crime Bill which is presently in the National Assembly of Pakistan for approval in its present form, is also a prime example of what could happen if such weak laws are promulgated. It allows irresponsible state agencies to abuse vague injunctions to harass the citizens of Pakistan on the flimsiest of excuses. The present ETO clause 36 and 37 falls well outside the realm of this arrest but the agencies found enough of an excuse to arrest and harass Jalal. It could happen to you too.